Warm Christian greetings to everyone. 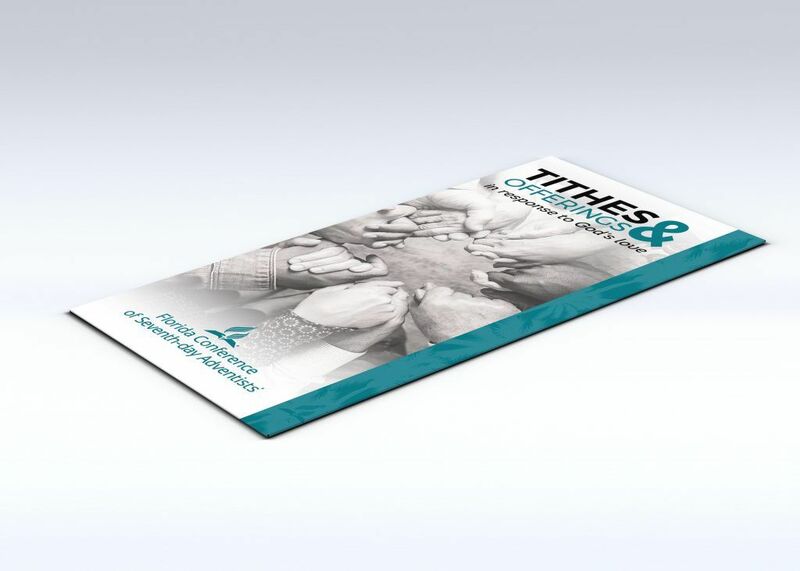 As you have noticed, our tithe envelope has gone through some form of metamorphosis in recent years. We are constantly responding to constructive criticisms from our members and making changes as necessary to this convenient piece of literature. Thanks for your faithfulness to God and His work.